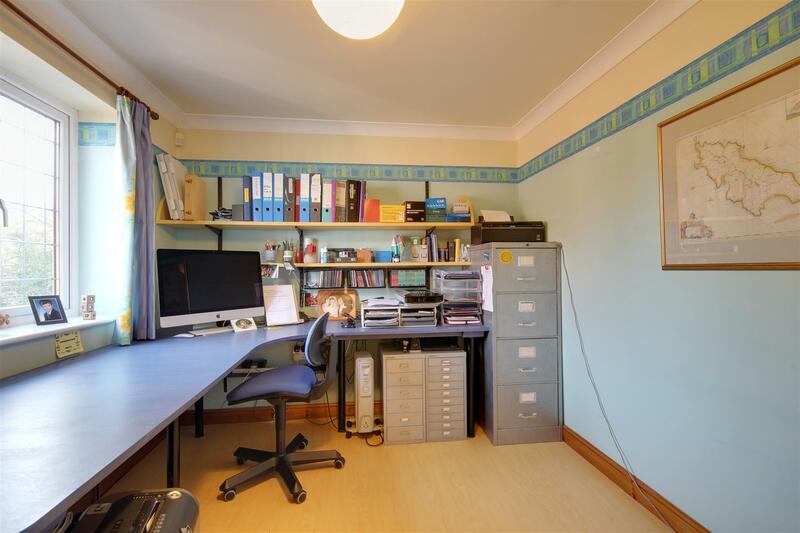 This impressive modern detached house is individual in design and provides an excellent range of accommodation. Originally "a self build" project this attractive home is one of only four properties standing along a small private road situated off Welton Low Road. The well presented accommodation includes a spacious hallway, cloaks/W.C, lounge with a large log burner, dining room, fitted breakfast kitchen and utility. 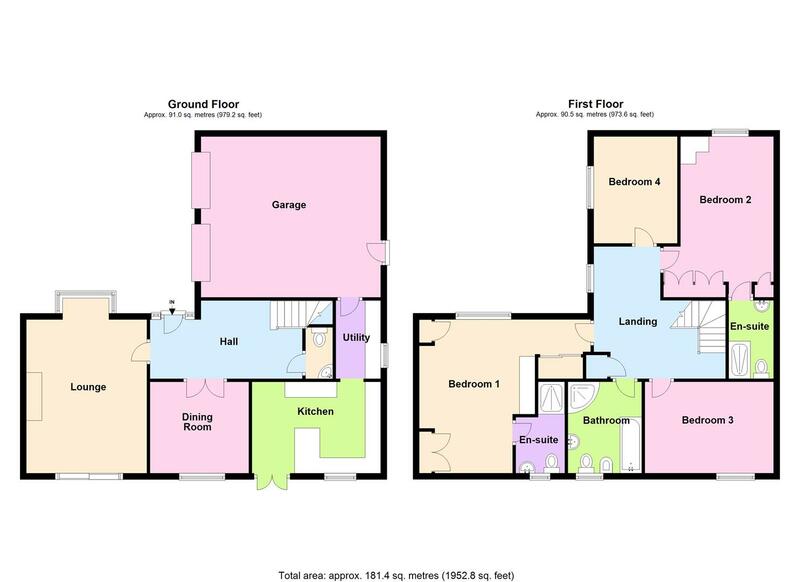 The owner has also had plans drawn up for a kitchen extension which would create a large open plan living/kitchen/dining area. 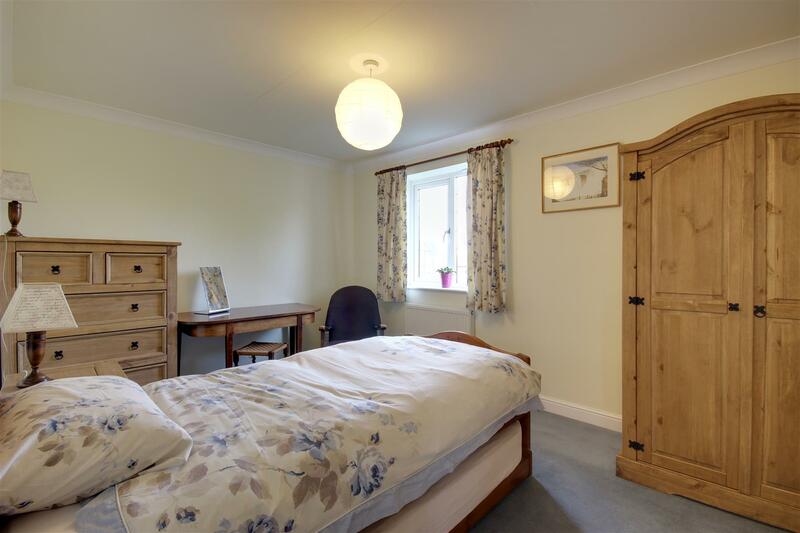 At first floor are a series of four large bedrooms, two of which are extensively fitted and have en-suites. There is also a separate five piece family bathroom. 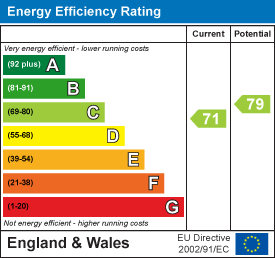 The accommodation has the benefit of gas fired central heating to radiators and uPVC framed double glazing. Outside there is parking to the front and side of the house and an integral double garage. The rear garden is mainly lawned and enjoys a westerly facing aspect. Plover Drive is a small private road of only four dwellings situated off Welton Low Road to the eastern side of Elloughton village centre. Located approximately 10 miles to the west of Hull, Elloughton has a wide range of local facilities which, together with the adjacent village of Brough, provides all the amenities you are likely to need. Elloughton has a well reputed junior school and lies within the catchment area for South Hunsley school which regularly features highly in the lead tables for the East Riding. The area benefits from excellent transport links, the nearby A63 connects to the M62 and national motorway network. Nearby Brough railway station has a regular service to Hull and London. 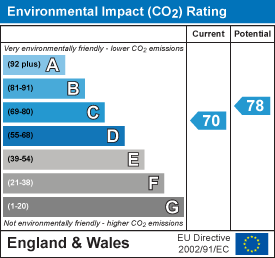 Humberside airport lies approximately 30 minutes driving time away. 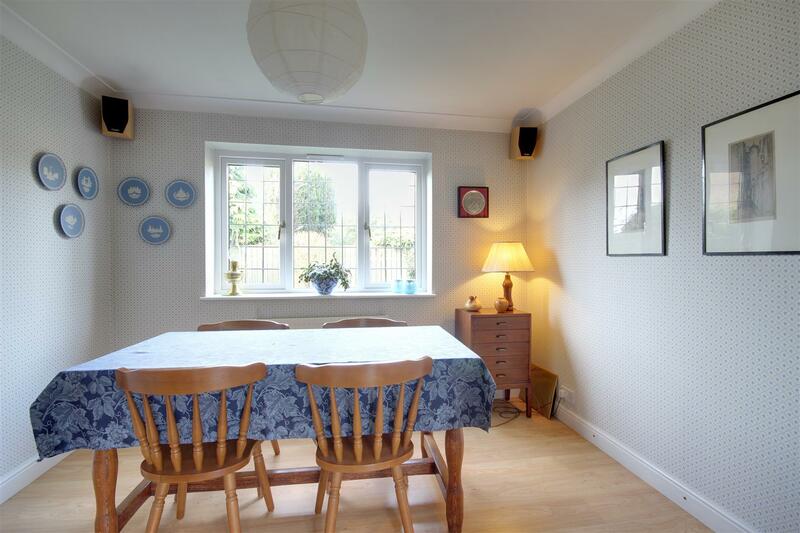 Other amenities include the nearby Brough golf course, Ionians Rugby Club and Sports Centre, walking on the Wolds Way, supermarkets and various shops. 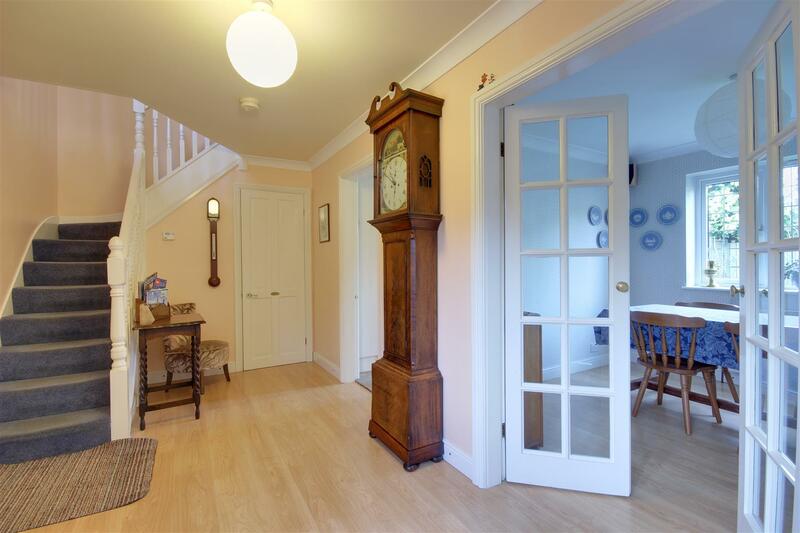 A particularly spacious hallway with a turning staircase leading upto the first floor. With low level W.C and wash hand basin. 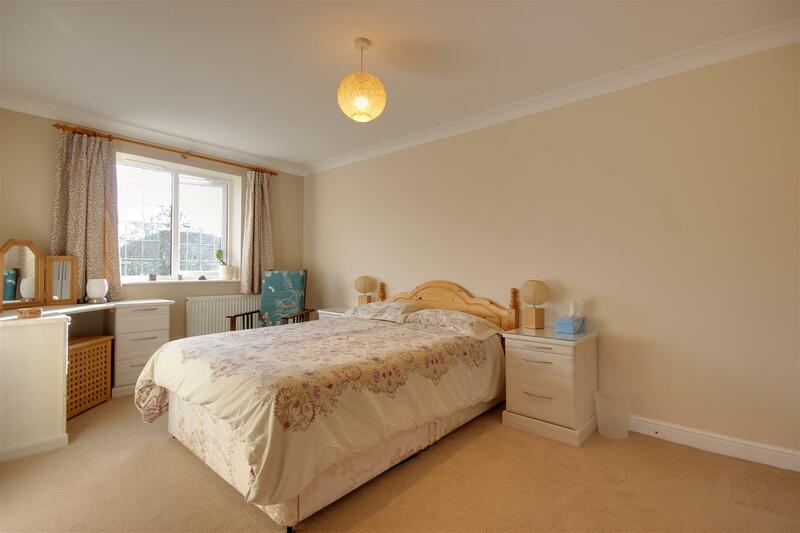 A lovely room with bay window to front elevation and picture window with door to garden. 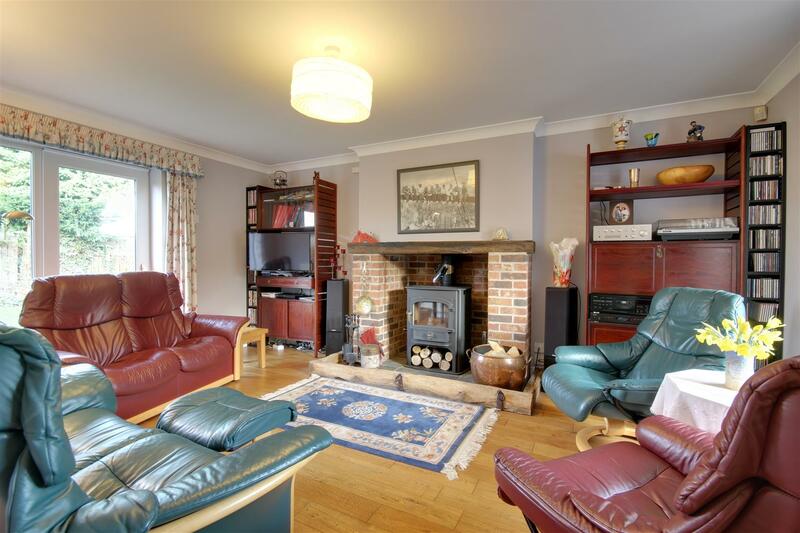 The focal point of the room is a grand brick fireplace with timber lintel and tiled hearth housing a large log burner. Oak flooring. With window to rear. Double doors providing access from the hallway. 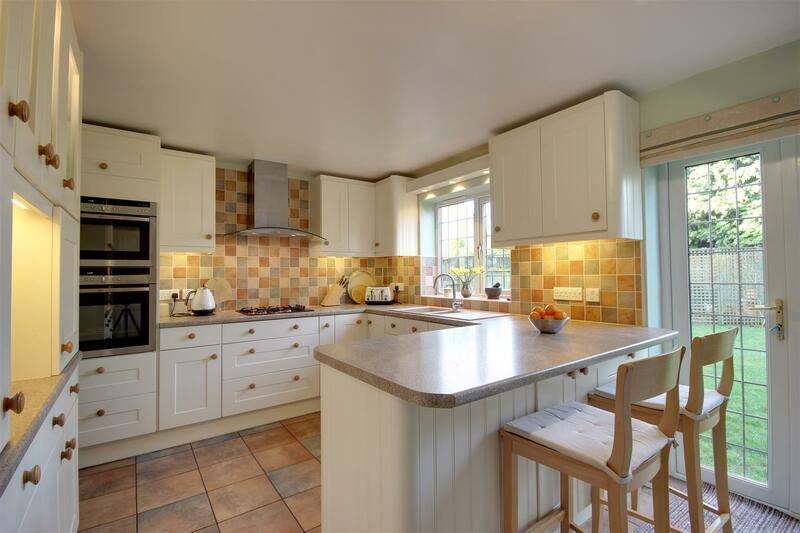 Having an attractive selection of fitted shaker style units with roll top work surfaces, and integrated Neff oven, combination microwave, four ring gas hob with filter hood above and space for a dishwasher. There is a window and double doors open to the rear garden. Having a selection of fitted units, sink and drainer, plumbing for an automatic washing machine and space for further appliance. Tiled floor, internal door through to the garage. A galleried landing with window to front elevation and airing cupboard to corner. Extending to 18'0" into doorwell. 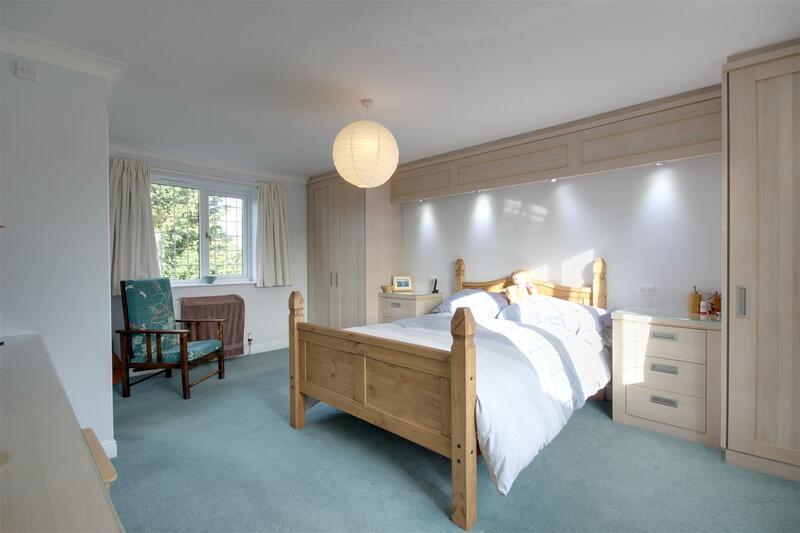 Extensively fitted with modern furniture comprising wardrobes, further deep wardrobe, dressing table and drawers. Window to both front and rear elevations. 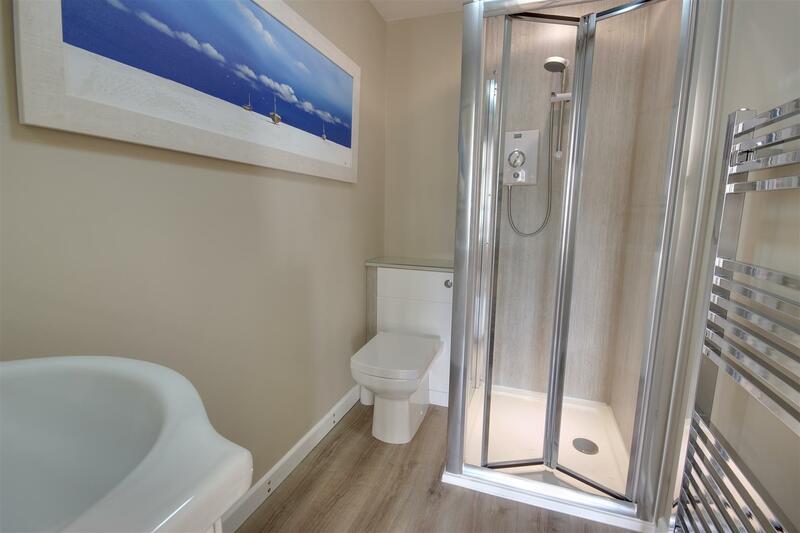 With suite comprising fitted furniture with inset wash hand basin and concealed flush W.C, shower enclosure, heated towel rail. Extending to 11'8" into doorwell. 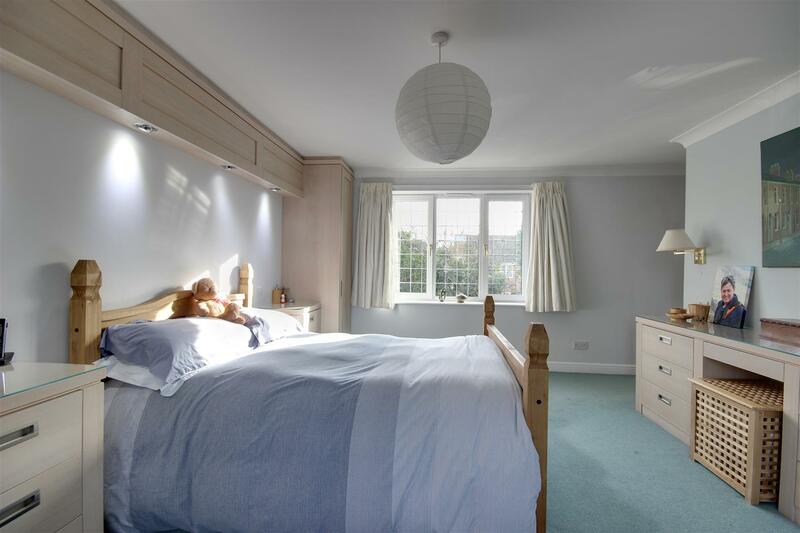 Having an extensive range of fitted furniture comprising wardrobes, dressing table and drawers. Window to front elevation. 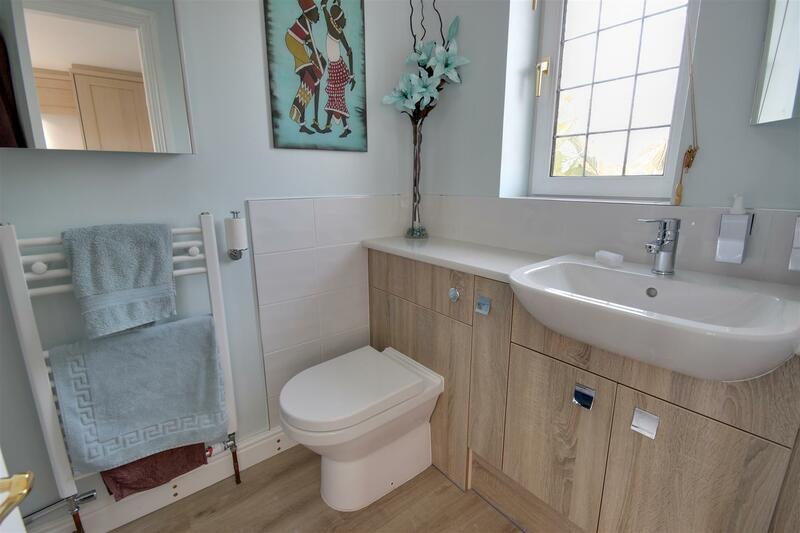 Contemporary en-suite comprising concealed flush W.C, wash hand basin and cabinet, shower enclosure and heated towel rail. 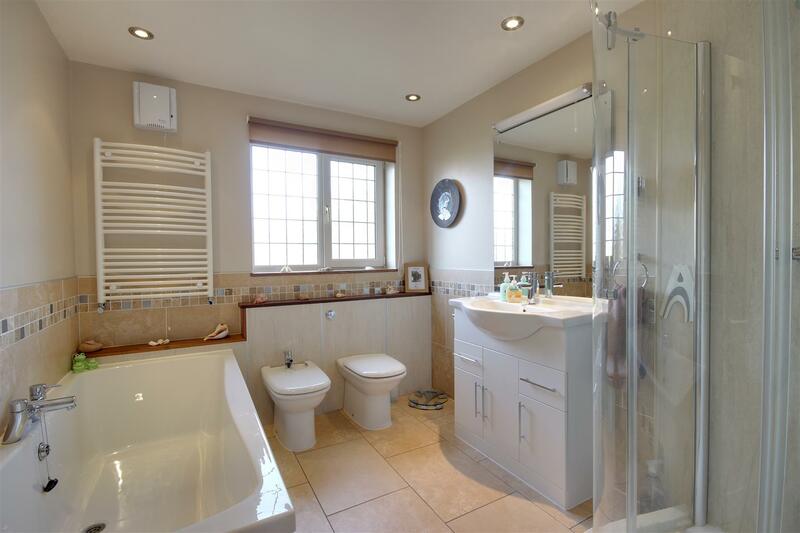 A spacious bathroom with white suite comprising corner shower cubicle, low level W.C, bidet, wash hand basin in cabinet, large bath, tiled surround and floor, heated towel rail and recessed downlighters to ceiling. A driveway leads up to the double garage and there is a further block set parking area to one side of the property. The garage measures approximately 19'0" x 17'0" and has two up and over entry doors. To one corner of the garage lies a pressurised hot water tank. Doors open into the utility room and also side pathway. 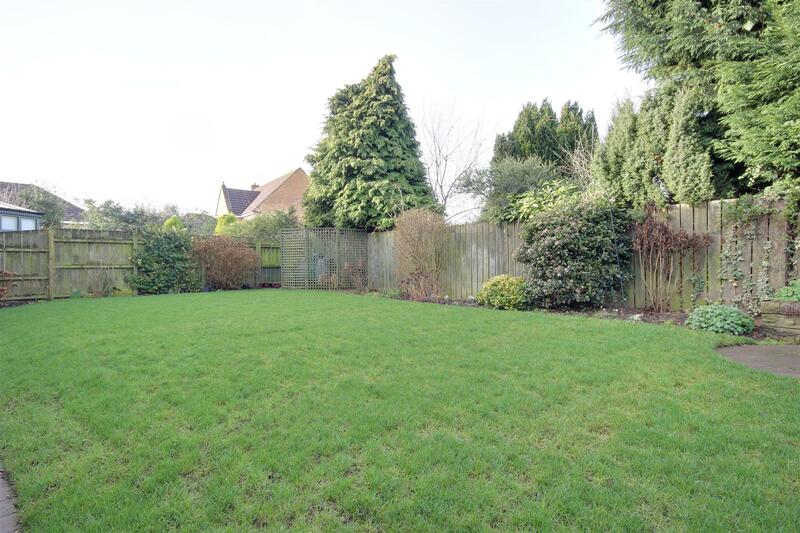 The rear garden enjoys a westerly facing aspect and is lawned with fencing to the borders. From a verbal enquiry we are led to believe that the Council Tax band for this property is Band F . We would recommend a purchaser make their own enquiries to verify this.